We are still accepting donation gifts! 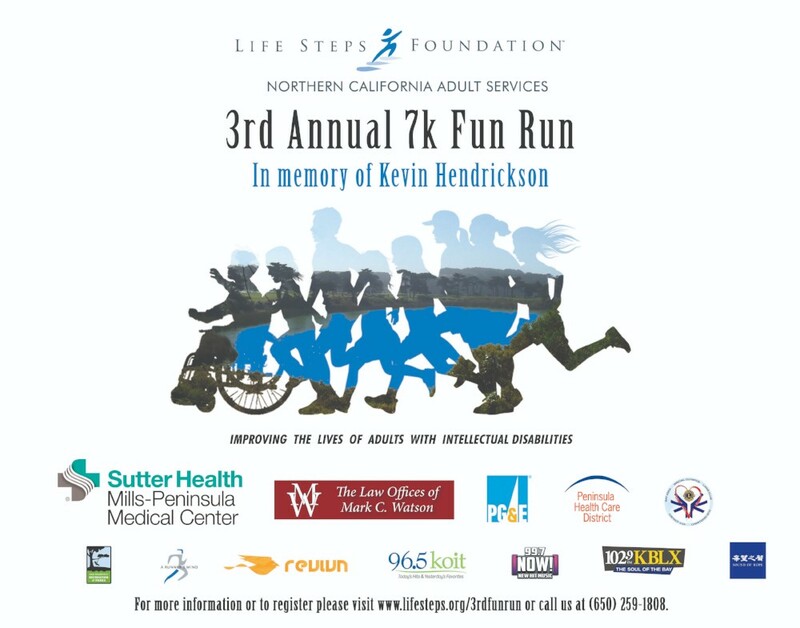 This was Life Steps Foundation Northern California Adult Services' third year setting up the 7k Fun Run benefit in memory of Kevin Hendrickson. Kevin was a beloved participant of our Center who passed away in 2017. Our event was on November 10, 2018 but we are still accepting donations to our event to close our gap. Small or big any donation matters. All funds will go towards our Social Dynamics Center to support our work and purchase much needed equipment for our individuals with intellectual disabilities. Please help us close our gap! We are less than $5,000 away from our intended goal this year! 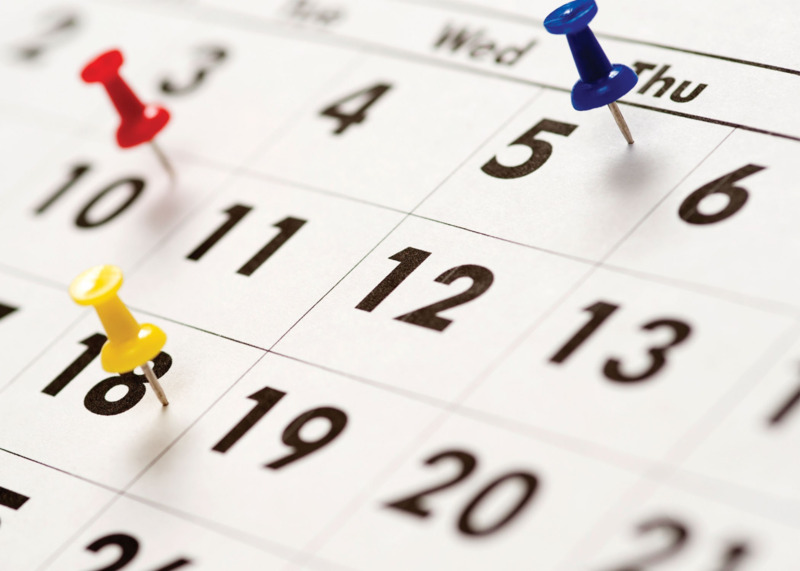 This form stopped accepting submissions on November 30, 2018 12:00 am PST. View our current 3rd Annual 7k Fun Run 2018 Supporters!